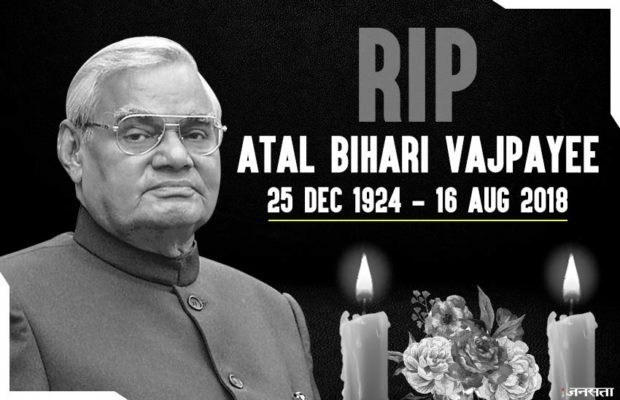 The demise of former Prime Minister Shri Atal Behari Vajpayee has sent shock waves among trading community across the Country. The Confederation of All India Traders (CAIT) has called for a Delhi Trade Bandh as a mark of respect to Atal Ji. CAIT National President B.C.Bhartia and Secretary General Praveen Khandelwal said that Atal Ji was a “political saint” who laid several new dimensions to Indian polity. His unflinching patriotism, oratory skills and the whole life will be an inspiration to nation. His death has caused a political void which can’t be fulfilled. Atal Ji was a political saint – CAIT traders to hold Bharat Vyapar band 0 out of 5 based on 0 ratings. 0 user reviews.